They youth dance group Srbadija Folklore of St. Sava Serbian Orthodox Church, Merrillville, Indiana will be one of many groups celebrating culture through dance at the Second Annual Intercultural Dance Festival taking place Saturday, May 7 at 6:00 p.m. in the Pavilion at St. Sava Church, 9191 Mississippi Street, Merrillville, Indiana. 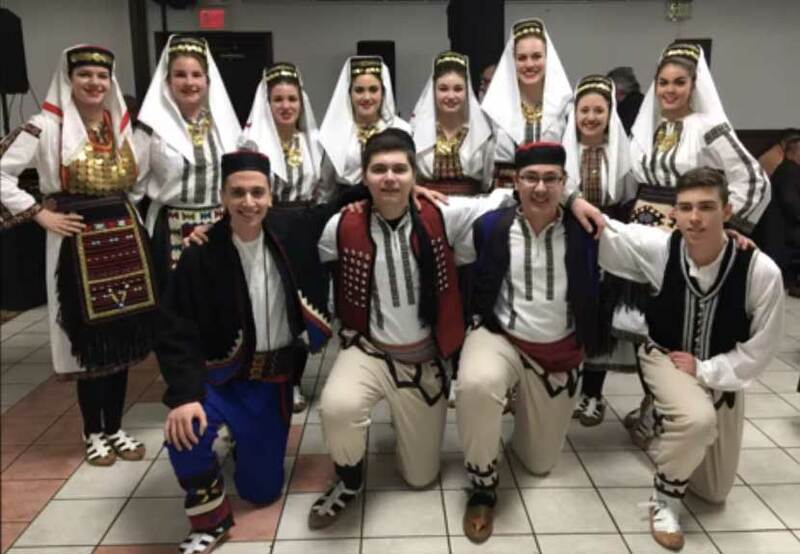 Srbadija Folklore, host of the event that is becoming an annual tradition, will also have Serbian cuisine, beverages, and famous bake sale items available for purchase throughout the evening. General admission tickets are open to the public and available at the door for $10. Everyone in the community is welcome to attend.